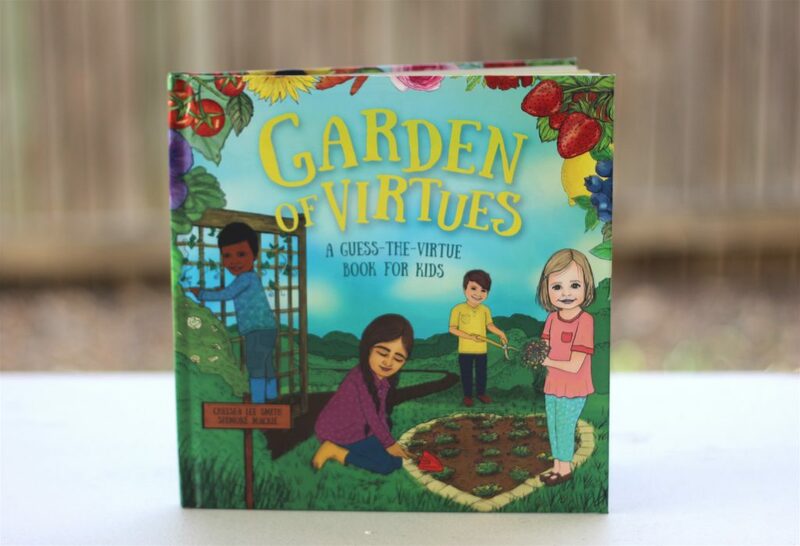 Garden of Virtues: A Guess-the-Virtue Book for Kids is an interactive storybook that introduces children to ten different virtues including helpfulness, determination, generosity and more. Along with the accompanying free printable activity pack, it is a valuable resource for parents and teachers to gently encourage children to develop positive qualities. The hardcover book is US$20 and can be purchased by following this link. The softcover book is US$15 and can be ordered by following this link (affiliate). Please contact chelsea@momentsaday.com for finding out about bulk order discount rates. Consisting of 10 different activities, the Garden of Virtues activity pack is a free PDF printable that has matching, math word problems, writing exercises, drawing prompts, and more. Enjoy using it in the classroom or at home after reading the storybook with your children. 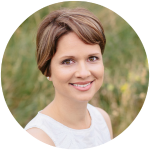 Chelsea Lee Smith is a parent educator and the author of many resources including journals, ebooks, workshops and stories that help families connect, build character, and make a difference in their communities. Find her work at MomentsADay.com and follow her on social media @momentsaday. 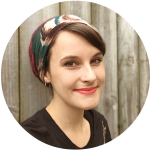 Shimoné Mackie, owner of All My Springs Creations, is a freelance illustrator and graphic designer based in New Zealand. She specialises in traditional and digital illustration and visual identity for small businesses. Find her work at Behance.net/AllMySprings and follow her on social media @allmyspringscreations.